Well, that wasn’t the way I envisioned the Yankees’ season starting. The Yankees dropped two of three at home to the Orioles, who are expected to be one of the worst teams in the history of Major League Baseball, and they looked bad in every facet of the game on both Saturday and Sunday. 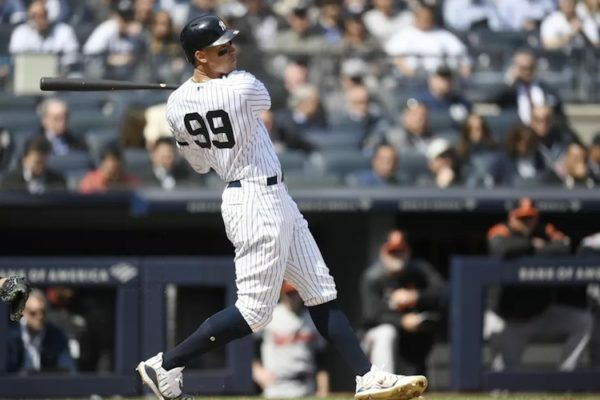 Andrew Rotondi of Bronx Pinstripes joined me to talk about the Yankees’ disastrous start to the season, how nothing has seemed to change from last season to this season and we went through over/under predictions for individual Yankees for 2019.